Canon Copier Service Pelham – We’ve been providing business copiers for a long time, and over the years, the most common complaint we hear about typical copier sales people is that they are pushy, fast-talking, and might as well sell used cars instead of copiers (no offense, car guys). Are you considering purchasing a used copier printer all-in-one office equipment from a company out or going out of business? You need to think a minute about this. The company is going out of business for a reason and the majority of the time it's because of cash flow.Do you think they would spend their last few dollars having their copier repaired or maintained? Buying a used copier printer from a company going out of business is like buying a used car from a dirt lot 100 miles from a city. It's buyer beware and check your pockets before you leave because the seller will be gone!Last week we received 11 service calls from companies who purchased used copier printers multi-function office equipment from a business going out of business. This is how most of the copier repair calls start: "Hi, I need somebody to come out to clean a copier because we are getting lines." or "Hi. 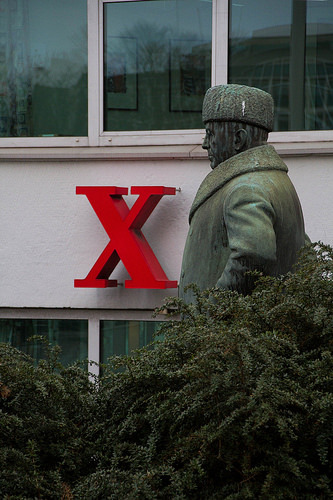 we are getting paper jams and we need it fixed right away." Then the person tells us they just purchased the used copier at a great price from a business that failed. Now the company is gone and they can not get a hold of them.Do you think once you buy the used copier they will help you if a problem occurs? 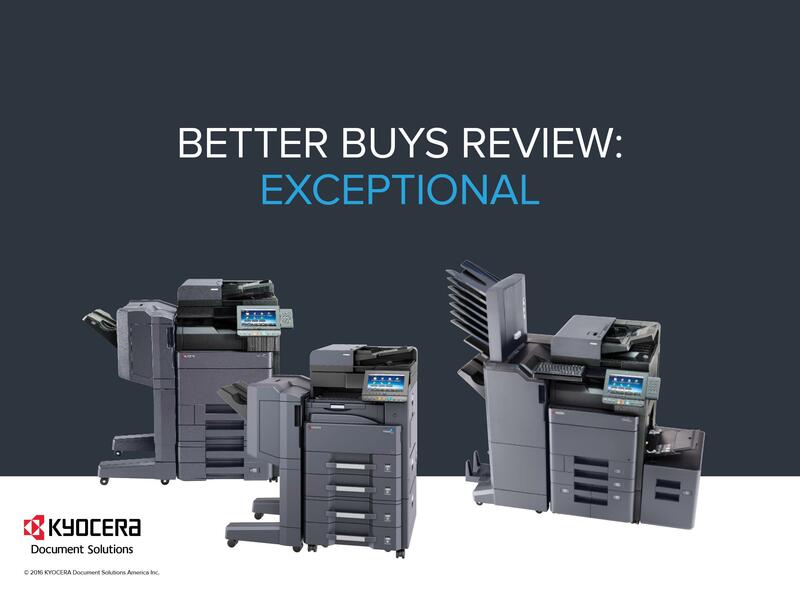 They sold you the used copier printer, closed the business and left town for the mountains.The bottom line is that the average repair on the clients' copiers cost more than what they paid for the used copier.How to prevent this problem:1. 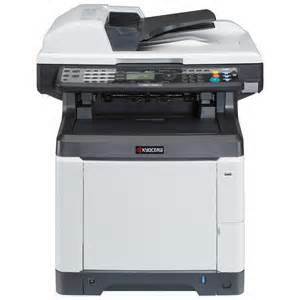 Contact a company who specializes in the used copier printer. Do not ask you neighbor doctor, nephew lawyer or next door electrician. Get a certified technician to review it.2. Have the copier repair tech check the following: last copier maintenance cycle, the amount of life left of the toner, developer and drum. Get an unbiased view from a technician who will give you a report before you spend a dime on the refurbished or used printer copier.3. 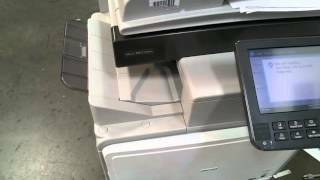 Better yet, get the used copier printer from actual copier printer dealer. You may pay a few dollars more but it will prevent exposing yourself to problems and hundreds of dollars in repair bills later. May companies will give you a quick over the phone estimates of costs to check the equipment before you buy it. It only costs you a phone call and could save you hundreds of dollars! Looking for Canon Copier Service Pelham?